Comments: Exceeded my expectations better than OEM parts. Thank you. Comments: Still working! Never gave me any problem installing. Comments: I absolutely love them . I am a front end suspension technician by trade and these went into my personal car . They are GREAT . Thanks for a good product . Comments: Suspension is a little stiff but thats only expected from urathane bushings. I thought I good price and they are quality parts. Thanks I will deal with you in the future. Comments: Installed the bushings on the LCA of my 93 SC400. What a difference in control and handling. The fit was perfect and relatively easy to install. Comments: The bushings arrived quickly and contained enough bushings and grease to do all four front control arms for my 1992 Lexus SC-400. 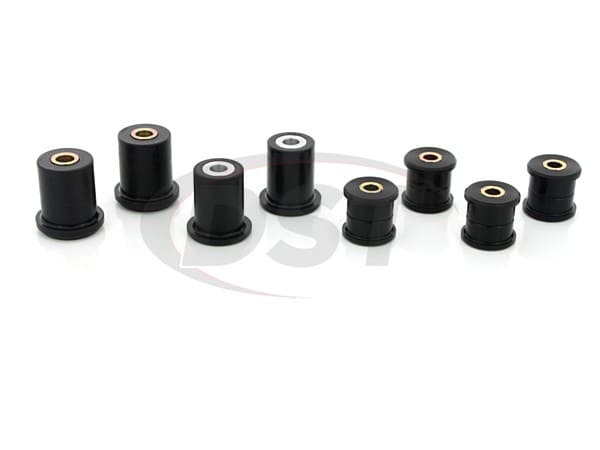 The old bushings had to be burned out and certain parts reused with the new bushings, but this seems to be a common procedure for all of this type of replacement bushings. The job was time consuming, but straight forward. The fit and finish of the parts was first rate, and the instructions adequately detailed the procedure. The price was excellent. I was able to do the complete front of the car at a fraction of the cost of the other guys. I would highly recommend this product to anyone. Comments: Great customer service and fast shipping! My installer said they installed easily and said they were a perfect fit! My Lexus SC300s steering is tight and more responsive now. Keep up the good work! Comments: Quality product, easy install. Saved me a ton of money. Comments: Excellent product. Excellent service and communication. Comments: I had Prothane recommended to me by a friend who is a Lexus mechanic. The parts were for my mothers Lexus. I saved a tremendous amount of money not going with the factory kit, and the Prothane product having a lifetime guarantee seemed the only right way to go. We ordered and received the parts very quickly. Once they were installed the handling of my mother's car changed tremendously. Tighter handling, better steering, and an all around good feel to the car when on the road. 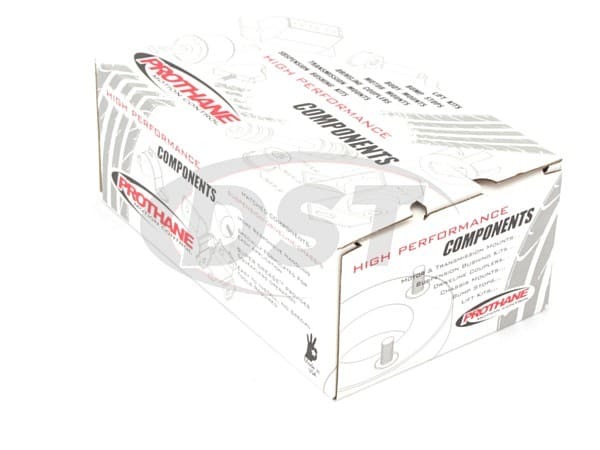 I highly recommend if you need suspension parts to go with Prothane! I did, and will again and again should the need arise. Comments: The parts are an amazing fix to the problem I was having. The price was better than any others and they fit fairly well. My Lexus rides a lot more smoothly now. The business part of the deal was also one of the most precise and friendly that I have had since being in the automotive industry. Please keep doing what you are doing. Comments: These were exact fit and worked awesomely!!! No more popping and I can tell a difference in the handling!! The price was very affordable & the customer service was great! I HIGHLY recommend these bushings to ANYONE! Will be buying from again for any of my suspension needs! Thank you!! Prothane Currently only makes this part in BLACK. They do not make them in Red. Is there really graphite in these bushings? The black bushings do have a small amount of graphite mixed in with the polyurethane which has the potential to help with squeaking. But really, the best way to prevent Prothane bushings from squeaking is to use the supplied pre-lube and grease them properly at install. Just be sure to grease them properly to avoid any squeaking.